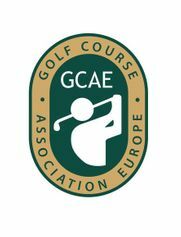 With the development of the EGCOA we introduce a name change that is closer to the current role of the association and its members. Most of the National Golf Course Associations, who form the foundation of the European Association, have a similar set up of their name, because the members of these associations are the golf courses. The general assembly of the Association has voted unanimously for the new name. The logo stays the same as it was for clear recognition. 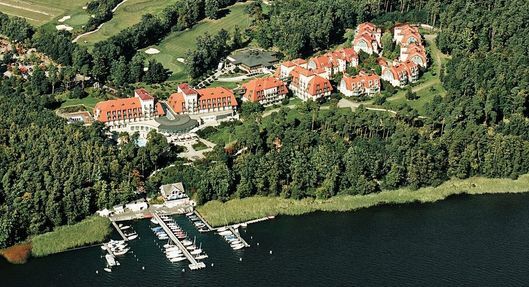 Club Managers Association of Europe runs an excellent educational program. 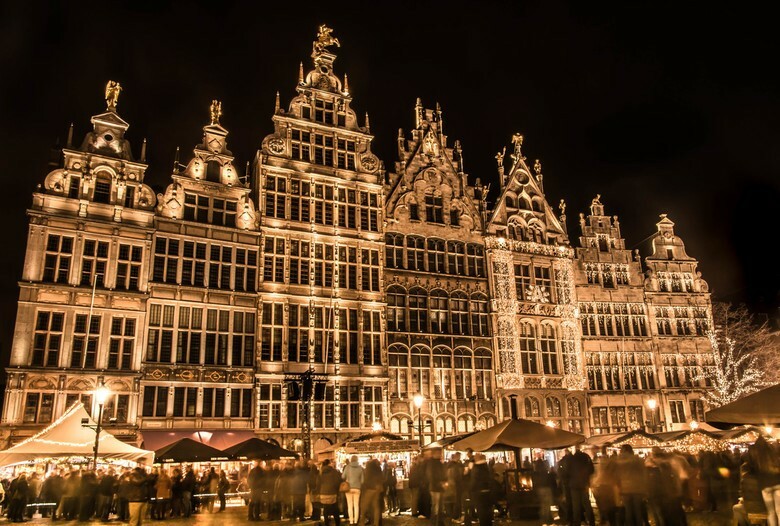 The first one in close cooperation with the GCAE and the Dutch member NVG will be hosted close to Amsterdam from February 11-15 2019. All members of the GCAE and of course of the national associations are welcome to join in. A great 5 days of education and fun with fellow golf course owners, managers. Limited capacity of 20 students. More information here. A jury, consisting of personal leaders working in different areas of the golf industry, identified the winners of the award according to established guidelines for golf course operator of the year. Dr. Hermann Weiland is the inventor of the “rotation golf concept”. The term Rotationsgolf ® means an innovative and sustainable range of golf courses and comprehensive services. Behind this vocabulary stands an entrepreneurial vision that has given the development and image of golf in the metropolitan region of Rhein-Main-Neckar-Saar additional input. 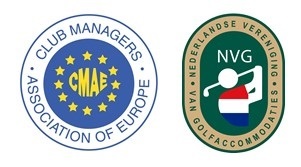 The successful yearly educational program of the PGA will now be part of the National Golf Conference, organized by the Royal Dutch Golf Federation (NGF) and the Dutch Golf Course Association (NVG). 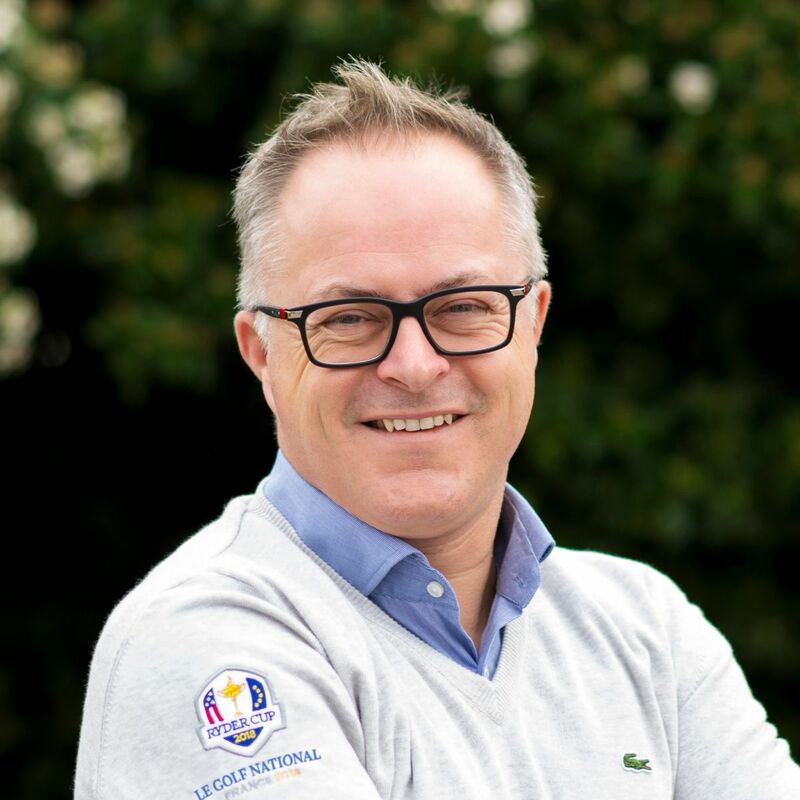 “The joining of forces is an example for the golf industry where we need to focus together for a stronger development of the golf business.” Says Dirk Jan Vink, chairman of the NVG. 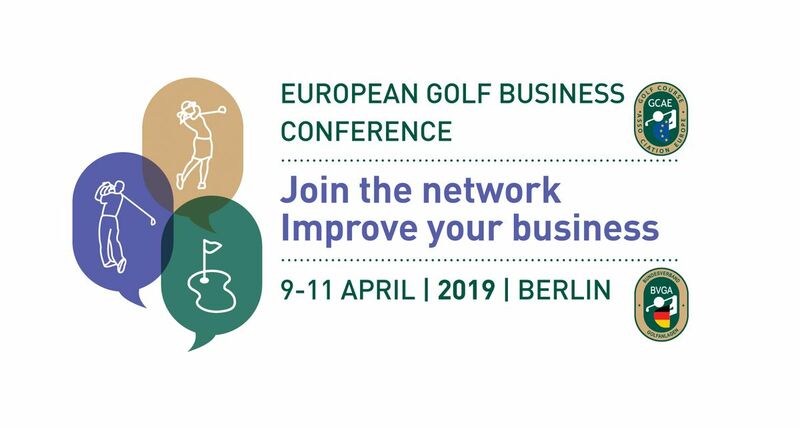 After the most successful Ryder Cup ever the former board member of the GCAE Paul Armitage will share his secrets on about the change management on Le Golf National to make it ready for the big event. A lesson for all of us on November 21-22.